Kilkenny's Conor Fogarty. ©INPHO/Tommy Dickson. 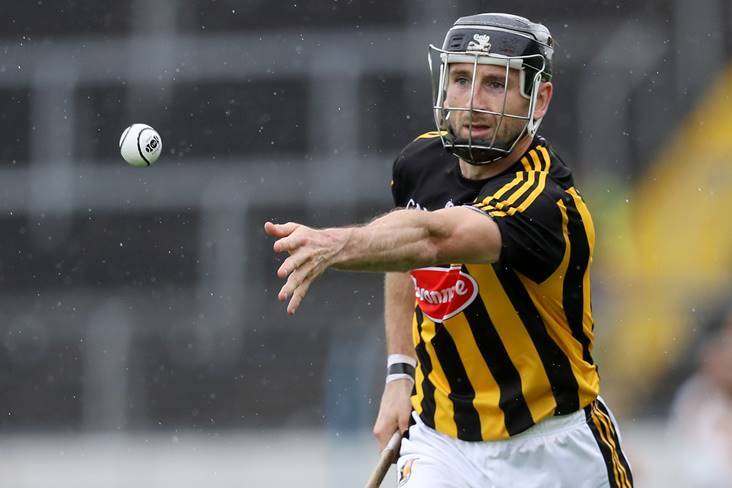 Conor Fogarty says it's always disappointing when Kilkenny don't win the All-Ireland. Three years have passed since the Cats last lifted the Liam MacCarthy Cup, with Limerick having ended their championship campaign at the quarter-final stage this year. "From our own point of view it's obviously disappointing when you don't win the All-Ireland final," the four-time All-Ireland winning midfielder told RTE as Kilkenny gear up for the inaugural Wild Geese match against Galway in Australia this weekend. "After a very good league campaign, we were very disappointed not to push on further in the championship. We came up short against a very good Limerick team on the day. They obviously went on and won the All-Ireland final which shows us that we were close to the mark. "But, you know, huge disappointment not to win an All-Ireland. That's why you train all year, that's where you want to get to. You want to play All-Ireland finals and you want to be winning them. "We always back ourselves, that's the way it's always been in Kilkenny. This year was no different."